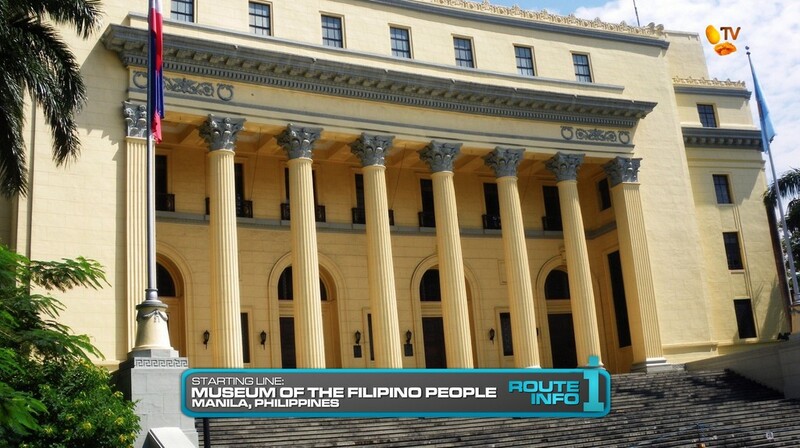 This is the Museum of the Filipino People, part of the National Museum of the Philippines. It houses artifacts and works of art chronicling the origins of the Filipino nation and highlighting the country’s diverse tapestry of people and cultures. The museum also describes the challenges the Filipino people have managed to overcome, whether it be war or acts by Mother Nature. And a big reason the Filipino people have been able to overcome such challenges is the country’s strong sense of family. Which is why arriving at the Museum today are six families! of four who will be Racing around the world! What the families don’t know is that at the Starting Line, they will each be split in half, resulting in 12 teams of two! Will blood really be thicker than water on the Race? The families will be given one minute to decide who will pair up as a two-person team. Once that’s settled, the Race can finally begin. Teams will run up the stairs of the Museum to open their first clues atop their backpacks which are courtesy of Rexona. Teams must find the Japanese Garden where they will be given plane tickets to their first destination. It is first come, first served. There is room for five teams on the first flight and seven teams on the second flight. 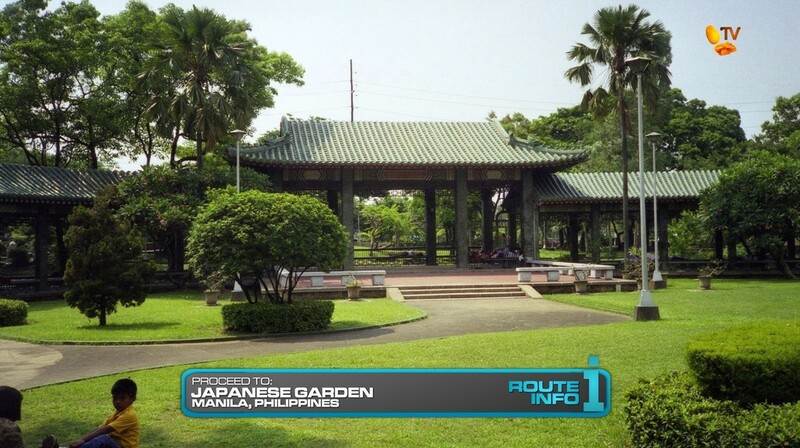 Teams will need to figure out the Japanese Garden is also in Rizal Park and just a few minutes away on foot. Once they’ve received their clue envelope containing their plane tickets, teams will learn that their first destination is Tokyo, Japan! Teams will fly on either Japan Airlines or Philippine Airlines direct to Tokyo Narita arriving at 7:55pm and 8:10pm, respectively. Once in Tokyo, teams will need to catch one of the last trains from Narita to Shibuya. 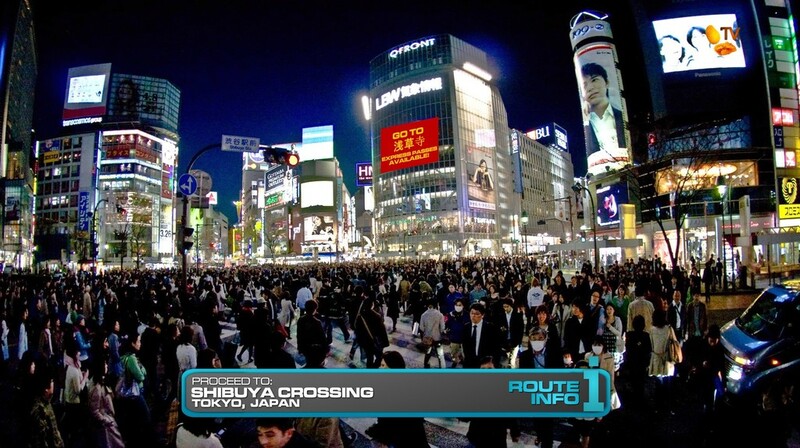 Teams will have to “search high and low” around the colorful and kinetic Shibuya Crossing for their next clue. A cluebox awaits teams at the gate of Sensoji Temple. 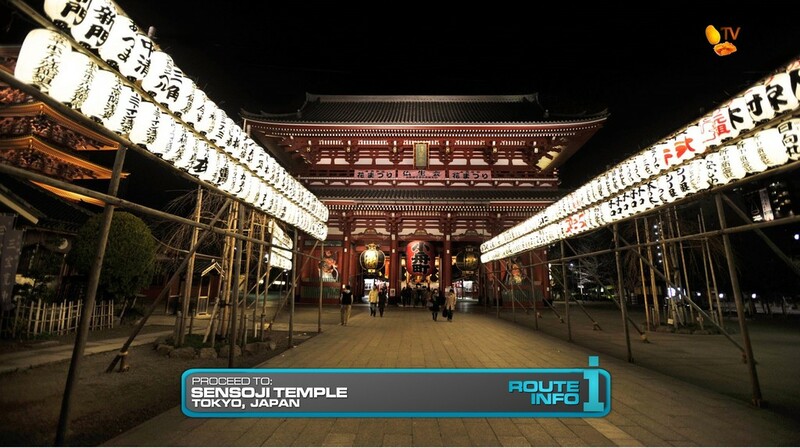 That clue tells teams to search the temple grounds for their next clue. But they can also search for one of two available Express Passes also hidden somewhere on the temple grounds. 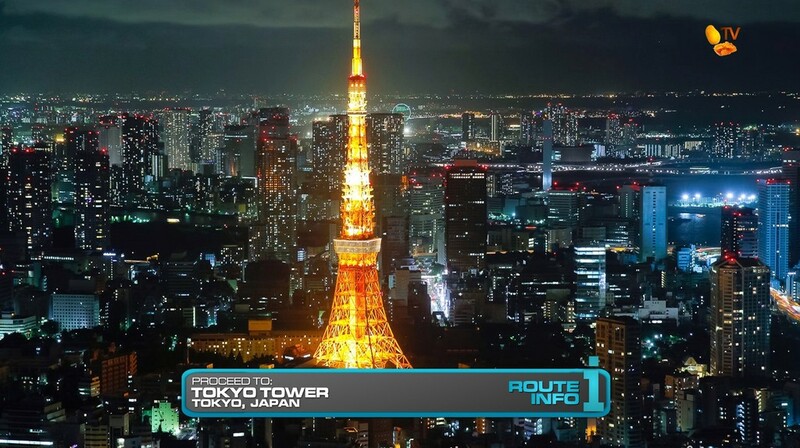 After finding the clue (and possibly the Express Pass), teams must make their way to Tokyo Tower where they find HOURS OF OPERATION! The television studio opens at 8am. Camping out for the night, teams will be able to grab their next clue in the morning. And that clue reveals the first Road Block of the Race: Who wants to play some hot roulette? 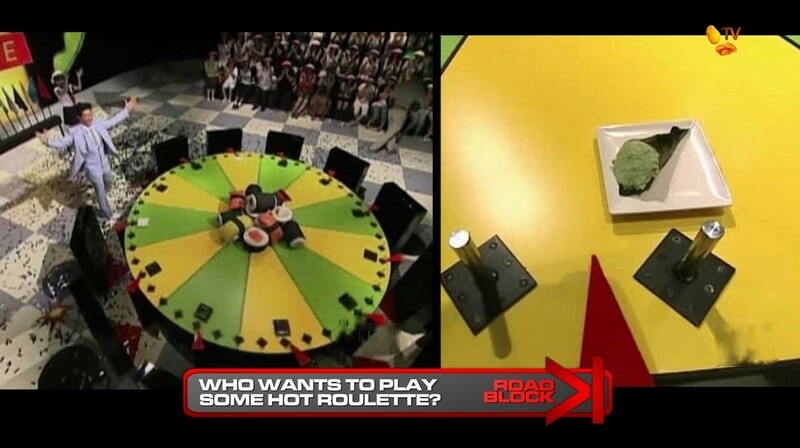 For this Road Block, teams must participate in a Japanese-style game show called Sushi Roulette. Once all teams have arrived, the host will spin a wheel with 12 plates of sushi, 2 of which are “wasabi bombs” If the Racer receives a wasabi bomb, he or she must eat it in 2 minutes in order to receive the next clue. If they fail to finish it within the time allotted, they must play again. Once teams have completed the Road Block, they will receive a colored flag and must lead a group of 20 Japanese tourists wearing the same colored visors via the Shibuya Crossing to Konno Hachimangu Shrine. 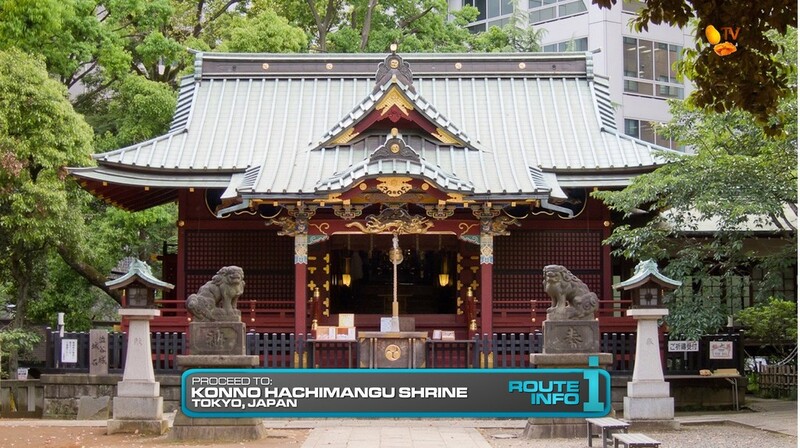 If they manage to get all their happy tourists safely to the Shrine without losing anyone, they will receive their next clue. That clue reveals the Detour: Good Service or Bad Robot. In Good Service, teams will make their way to Akihabara and dress up as maids. They will learn how to properly serve two tables of waiting customers at a popular maid cafe. If teams have correctly taken and delivered the orders, they will receive the next clue. In Bad Robot, teams must assemble a “robot” using cardboard pipes with only a miniature model as a guide. If the engineer is pleased with their job, they will be given the next clue. 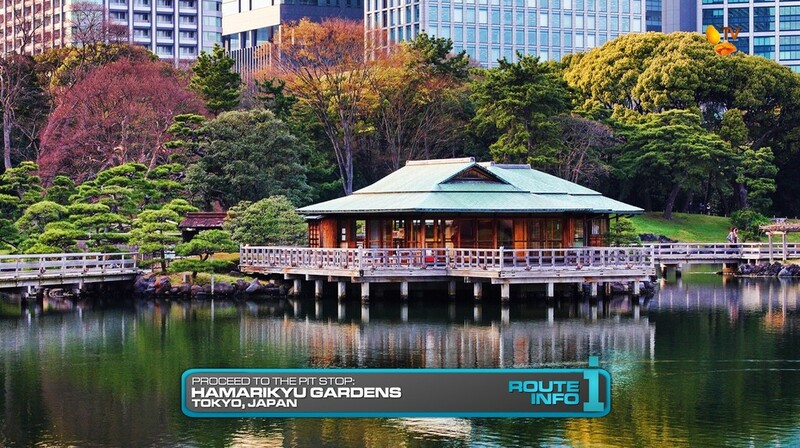 And that clue directs teams to the Pit Stop, Hamarikyu Gardens. And the last team to check-in here… WILL be eliminated. Another season of TARPHDME?! Why, yes! And it’s a nice little gimmick twist season. Now I may be one of the few TAR fans who actually likes, if not LOVES TAR8. I think Family Edition is still one of the best casts and the season itself had lots of good competition and drama. The mainly US-only route may have been shocking at the time. But after TARs in China, Canada, Vietnam and the Philippines proudly Raced within their own borders, fans being disgusted by a US-only TAR seems kinda petty and superficial now. Especially after the kinds of seasons we’ve gotten in recent years even if they did travel around the world. Anyway, a lot of TAR fans have suggested this splitting up of families twist. Cast families of four, making them think this will play out like the original (and only) Family Edition, but then drop the bombshell at the Starting Line that they will be split up and must Race against each other. Now there’s a lot of risk with this twist. Will families end up waiting on each other and doing things together all the time and help each other to their detriment? That won’t be too good. (As we saw in TARPH2. The REAL TARPH2.) But there’s also a lot of possibilities here, especially for drama. Filipino families can be very crazy! So we may see some great fights along with some fun comedy too. (Within one family or family vs. family.) And if families are Racing against each other, that will add to the tension. Not to mention families ganging up on each other, which will make U-Turns and Yields even more exciting on this season. A big downside will be if one family takes up two of the final 3 spots though. That might be a good thing for some, but for me, I wouldn’t want that to happen. So there should be a lot of opportunities during the Race for teams to get split up. The flights here in this first Leg, with only five teams on the first flight, should ensure at least one family will be split up, at least for a while in the Leg. There will need to be other opportunities like that. But of course, they’ll need to be fair enough and not feel too forced. Now about the tasks, I really like them here. 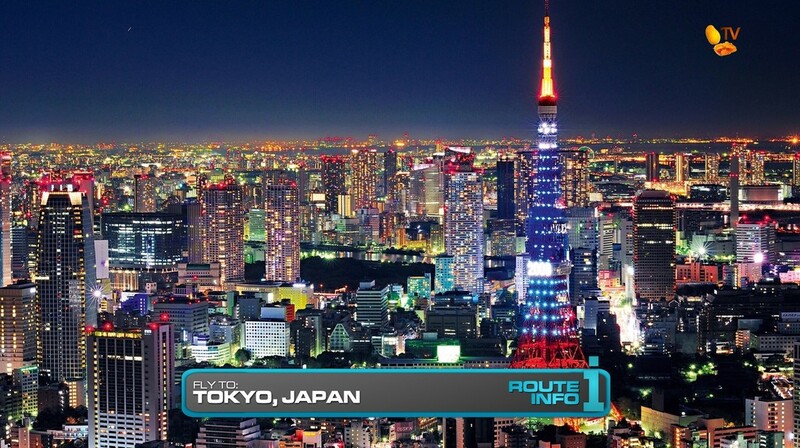 Since teams will be arriving after dark, having teams wandering around Shibuya and needing to have good eyes to see the clue up on the screen will be a great first task. While I liked TAR15’s wasabi game show, I’ve included this task mainly for the post-Road Block task of guiding a group of Japanese tourists around. It’s always great to have teams interacting with the locals. And the Japanese tourists (and audience members) are always very excited and happy. So this should be very fun. A normal TAR would probably end the Leg here, but of course I won’t let this Leg go by without a Detour. 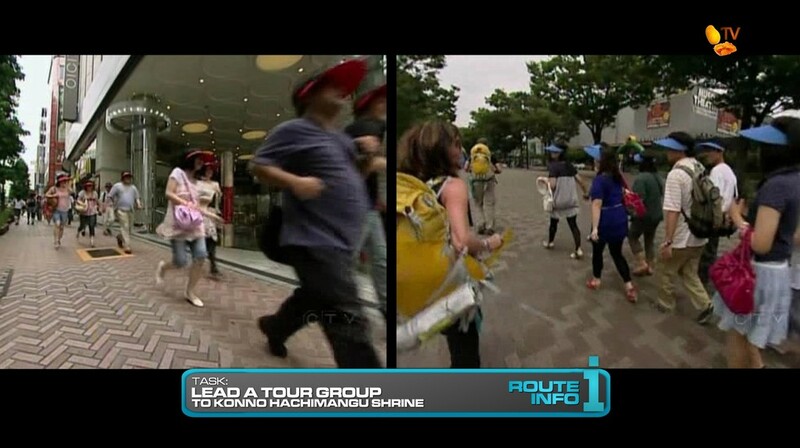 I really wanted a task that got teams in the middle of Akihabara. The maid cafes seemed very interesting. But on the next TARPHDME visit to Tokyo, I’m definitely going to have some kind of otoku task. 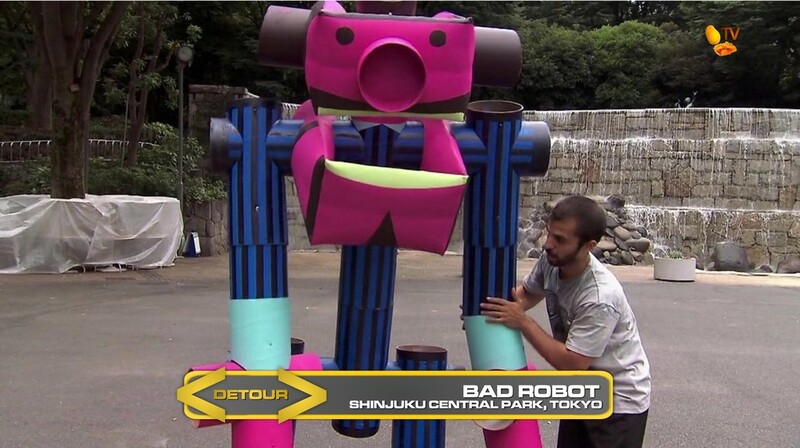 The robot side of the Detour is just TAR23’s Road Block which is fine for a Detour choice I think. It is always possible to make it a little trickier. Overall, should be a full Leg, especially with the big twist. 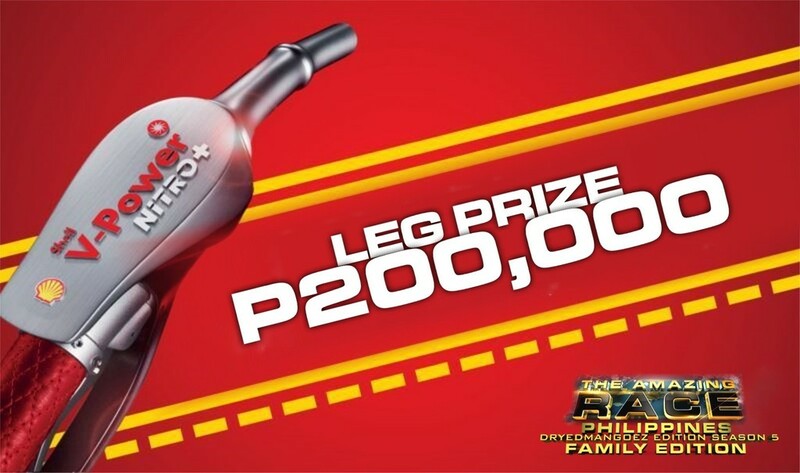 ← The Amazing Race Philippines: DryedMangoez Edition Season 5 – Family Edition!